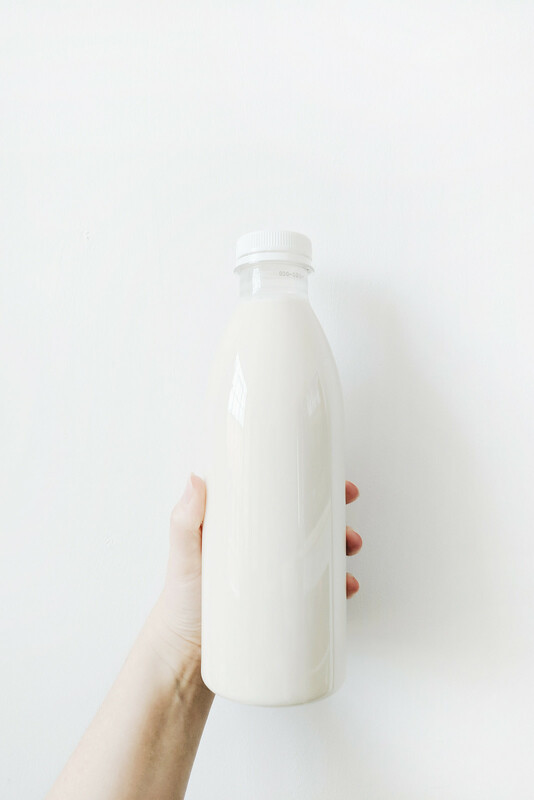 • Homemade oat milk - it's cheap, easy, and quick to make! Get the recipe. • Are you finding it hard to make time for 'slow' activities? • Mindfulness. Not another buzzword.